New research has shown that birds exhibit symptoms of PTSD as a result of prolonged exposure to loud noise. Birds, much like humans, need some peace and quiet from time to time. We are able to go home, shut the door and with it the noisy world outside. 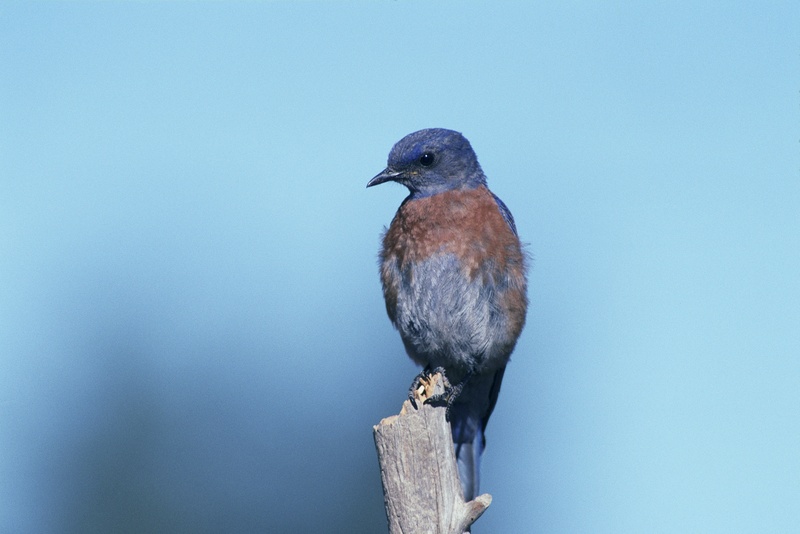 But for bluebirds living in nesting sites in northern New Mexico, there is no escape, according to a recent study by the Bureau of Land Management. A consistent low rumbling caused by a nearby natural gas compressors is causing an audio buffer, which is masking the background sounds of the bird’s natural environment. This is making their interactions more challenging and disguising the sounds of approaching predators.